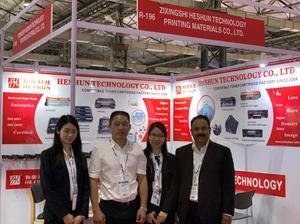 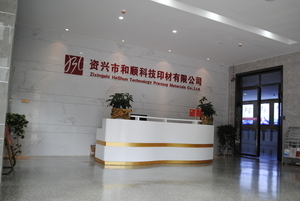 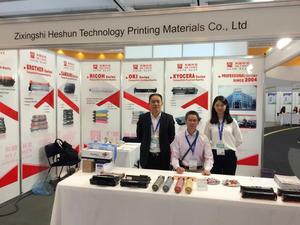 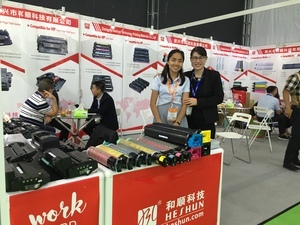 Heshun Technology Printing Materials Co., Ltd is a professional and ISO ( 9001 &14001 ) certified manufacturer of the compatible laser and copier toner cartridges for all the main brands including HP, SAMSUNG, BROTHER, CANON, RICOH, EPSON, XEROX, KYOCERA, LEXMARK, KONICA MINOLTA, OKI DATA, SHARP, DELL, TOSHIBA etc. 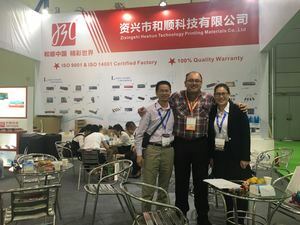 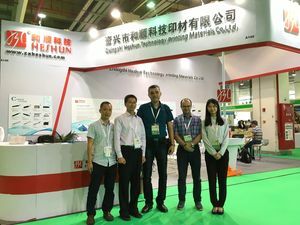 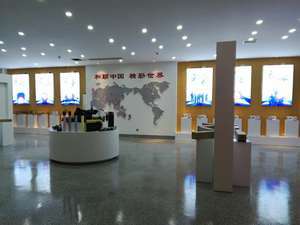 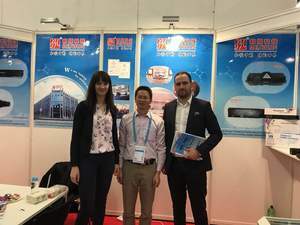 We are listed as one of the first tier for China government procurement project and we are the only one printing consumables manufacturer honored with the title of High-tech in Hunan province. 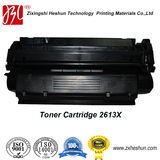 We are dedicated to deliver high quality toner cartridges and real competitive prices to bring value to our global partners. 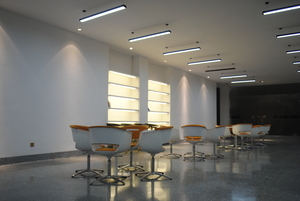 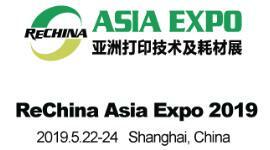 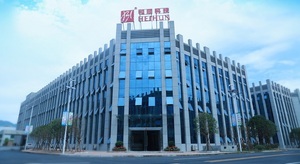 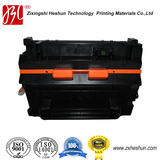 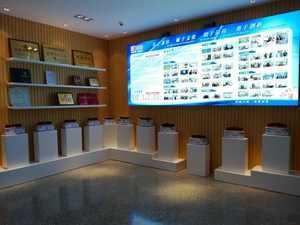 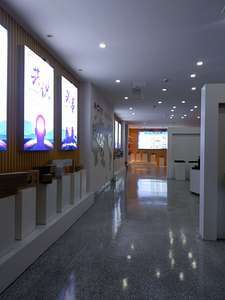 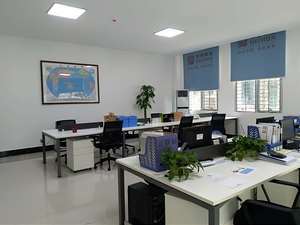 CopyRight © 2010 Zixing Heshun Technology Printing Materials Co.,Ltd_en All Rights Reserved.